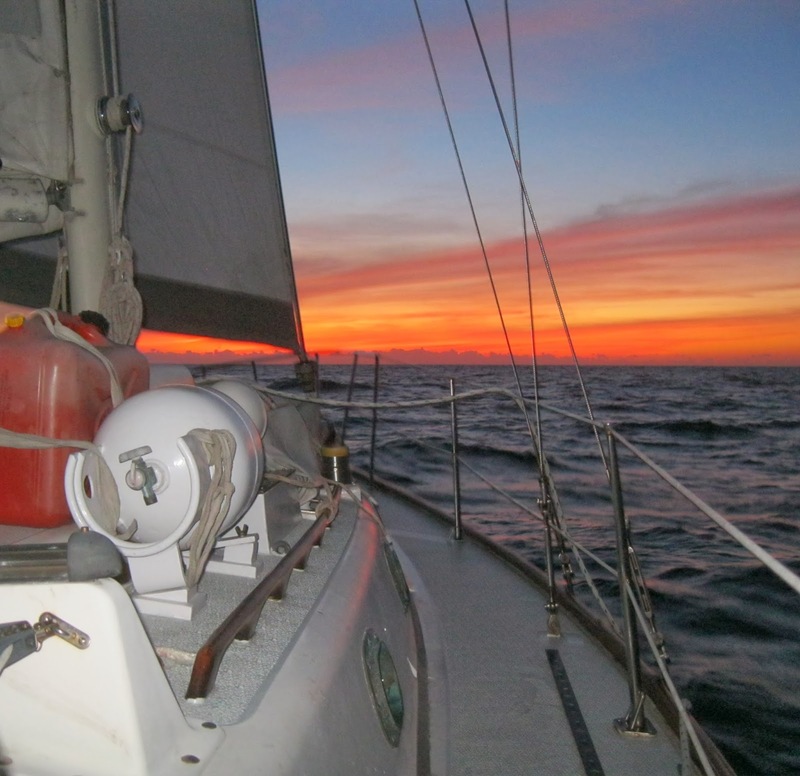 We stumbled upon this blog while browsing through Sail Magazine in the October 2013 issue. Ray Jason writes about his adventures as a sea gypsy on TheSeaGypsyPhilosopher.blogspot.com. We liked this story so we re-posted it for you here. Let us know what you think, would you like to be a sea gypsy?